Are you after an innovative Jewellery Storage Ideas? The Makeup Box Shop’s Makeup Organisers are not just great for storing Makeup but also perfect for storing all of your jewellery items as well. Our makeup organisers are perfect as a jewellery box. All organisers are made from thick, durable and clear acrylic which is perfect to see through and see what jewellery items you have. This makes it easy to get the jewellery item you are after quickly and easily. We have the largest range of organisers in Australia. 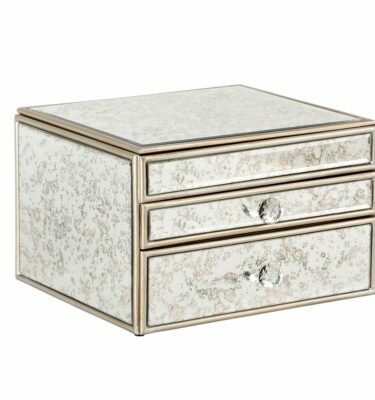 Our range is from 4 drawers to 6 drawers in various sizes as well flip top designs. We offer two types of handles catering for all tastes and decor.